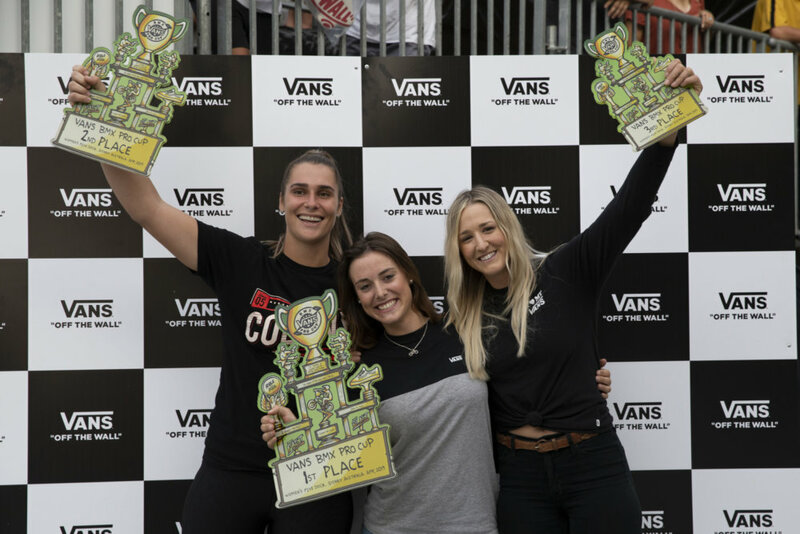 Sydney, AUSTRALIA (April 13, 2019) – The adrenaline is still pumping as the 2019 Vans BMX Pro Cup polished off a full day of exceptional BMX competition at the legendary Five Dock Skatepark in Sydney, Australia. 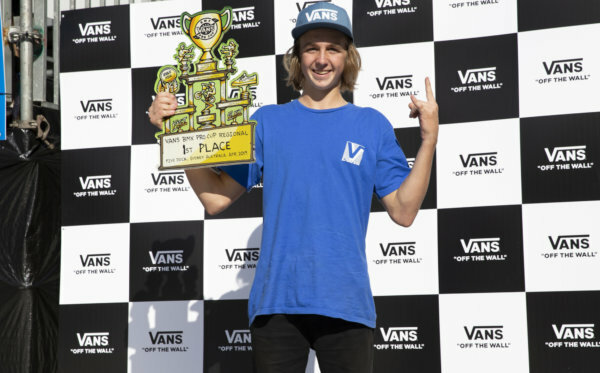 Vans congratulates two Spanish riders, Sergio Layos and defending women’s world champion Teresa Azcoaga, for earning their first event victories of the 2019 season. Cutting through the course with expert precision, Spain’s Sergio Layos put down the ultimate impression for the judges to secure first place against the field. 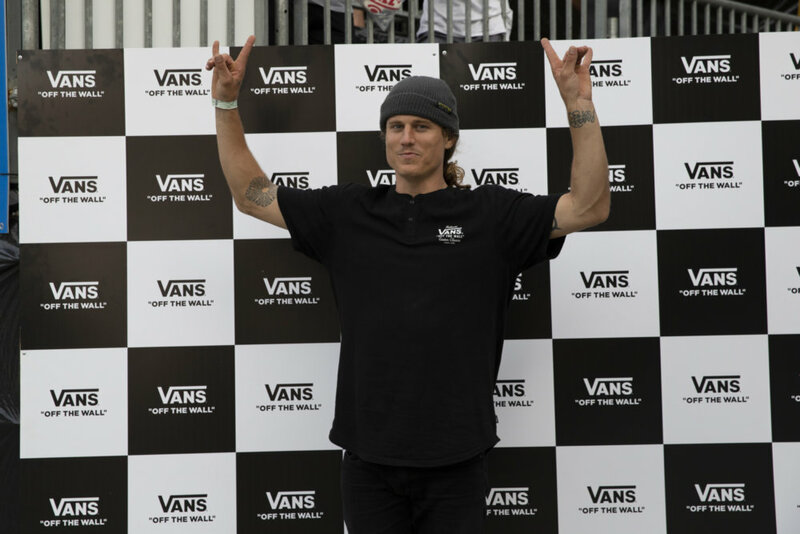 No stranger to the podium, Layos’ emphasis on style produced unique lines, reinventing foundational tricks that included one foot table tops, look back airs, clean transfers, and flawless toboggans. 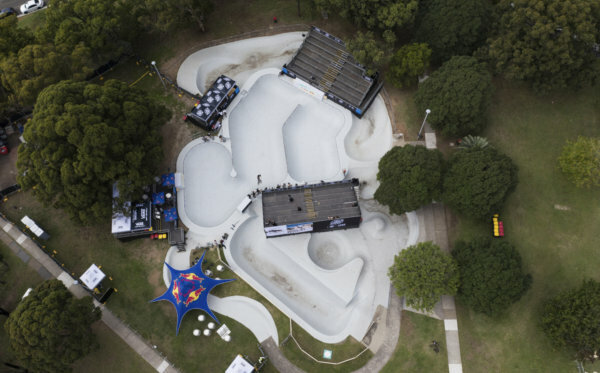 In second, representing the Gold Coast, Chris James put on a wild performance, landing an insane back flip transfer floating across the spineand topping it off with consistent airs and 540s. 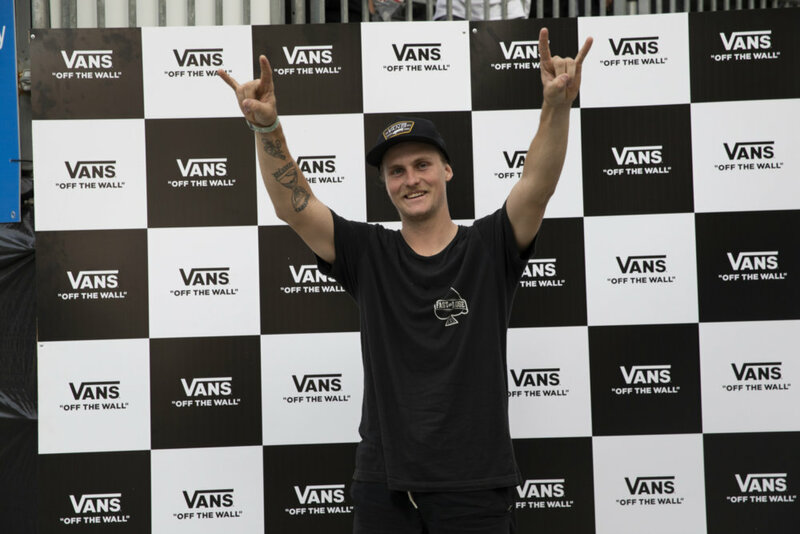 Smooth as ever, Canada’s Corey Walsh placed third, showing off huge transfers and an ally-oop off the tear drop onto Red Bull sub box. 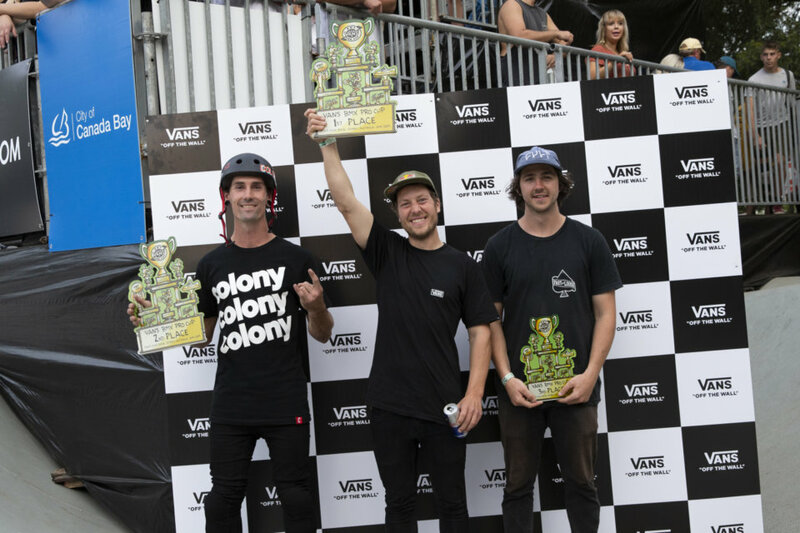 Honorable mentions go out to seasoned competitors Jason Watts, earning the Red Bull Best Trick, and Dennis Enarson for Best Line. 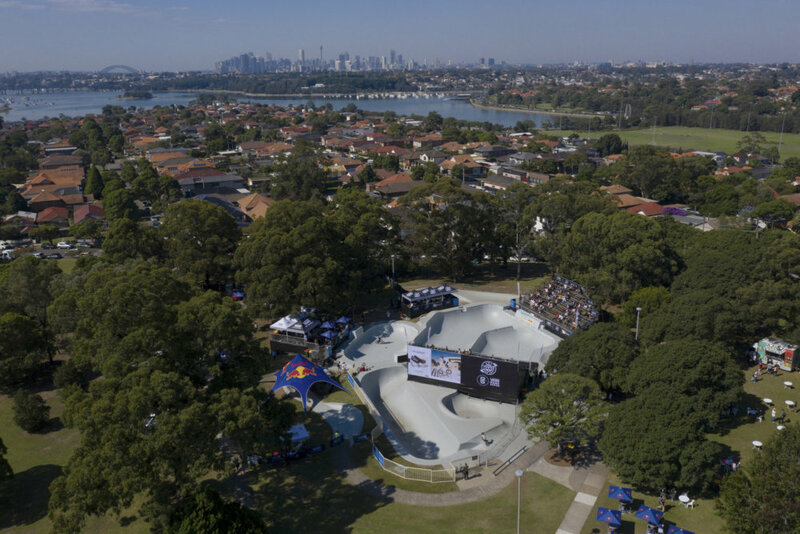 Converging at the beloved Five Dock Skatepark in the heart of Sydney’s Harbour, the first stop of the Vans BMX Pro Cup Tour presented a talented mix of regional BMX talent along with internationally-renowned athletes from USA, Europe, and Australia. For updates and more information on competition format, locations, athletes and more, please visit www.vansbmxprocup.com.